"A must-see documentary. Sure to spark controversy for its straightforward presentation of the Palestinian struggle, [Arna's Children] limns a devastating group portrait of the legacy of occupation." "The documentary takes no sides, but its bleak message is all too clear." "What begins as a routine documentary about a children's theater group in a Palestinian refugee camp soon turns into a haunting chronicle on the tragic toll of war." "Contains amazingly candid views of warriors behind the scenes of battle." 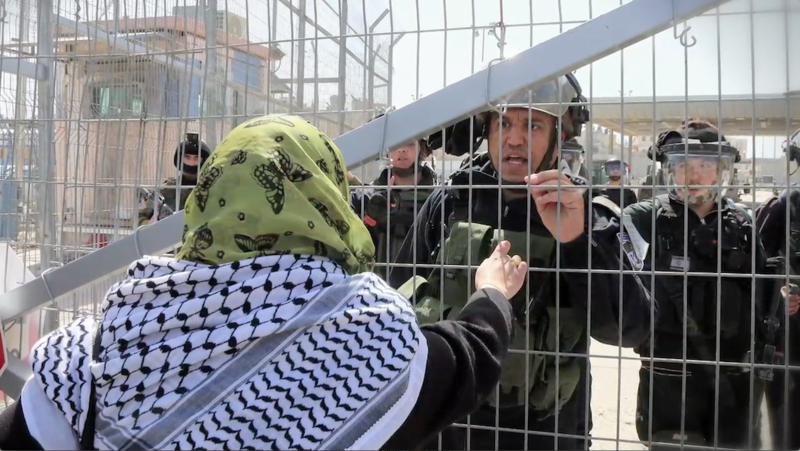 "The film is both a fitting elegy for Arna and the children she tried to help and a deeply disturbing warning about what will continue to breed within the occupied territories until peace is brought to Palestine." "Gripping virtually from start to finish..."